Every year since 2000, on the second Thursday of October, the entire planet takes a day to focus attention on blindness and vision impairment. This awareness campaign brings to light the dire lack of access to vision health services across the globe, like the fact that 1.2 billion people need glasses. Or, that three-quarters of the world’s visually impaired are “avoidably so”—meaning that if they had access to vision screenings and glasses, they would have healthy vision. World Sight Day 2018 is coordinated by the International Agency for the Prevention of Blindness and will be observed on Thursday, October 11. At FramesDirect.com we’ll continue to amplify the messages of World Sight Day, before and after the day of recognition. We’re also committed to partnering with you to help provide glasses to those in need, around the globe, through our Buy One Give One project. What is Buy One Give One? It’s simple. 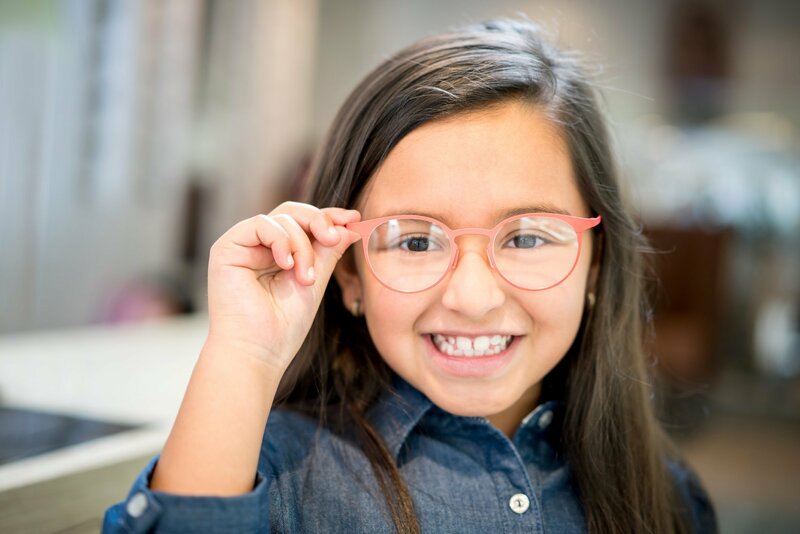 Once your eyewear order from FramesDirect.com ships, a pair of eyeglasses will be donated to someone in need on your behalf. The 2018 World Sight Day theme is “Eye Care Everywhere” (#EyeCareEverywhere). The theme is meant to highlight eye care issues, and specifically, access to eye health services in areas where those services are not available. These areas are mostly in low and middle-income countries, home to 89% of the world’s vision-impaired population. 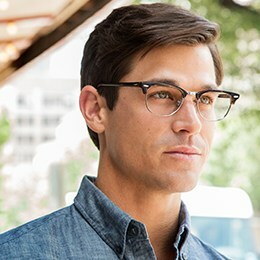 1.2 Billion people need eyeglasses to achieve a healthy level of vision. 75% of people with a visual impairment could see better if they had access to eye health services. Women account for 55% of the moderate or severely vision impaired population. Schedule an eye exam for yourself. Look at those around you who may be particularly susceptible to eye health problems and help them schedule an eye exam. These groups may include the young, school-going children, the elderly, those with diabetes. Share the message of World Sight Day on social media with the hashtag #PutVisionFirst.